At Taurus gym we believe in preparing our MMA practitioners in all areas of there game equally. Working on their striking and groundwork mostly separatly so as to acheive a high level in each area. Blending the two together gradually so the fighter truly understands their strengths and weaknesses in all areas. Our champion striking coaches all train in Brazillian ju jitsu and wrestling as well, so the striking is adapted to suit MMA competition, if that is the students ultimate goal. All our MMA coaches are current or former champions. 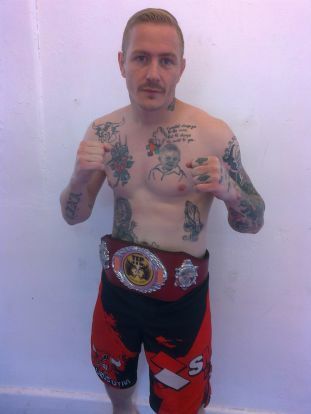 Greg Reeves, ThrowdownUK Pro MMA Bantamweight Champion and Southern Area Featherweight boxing Champion. 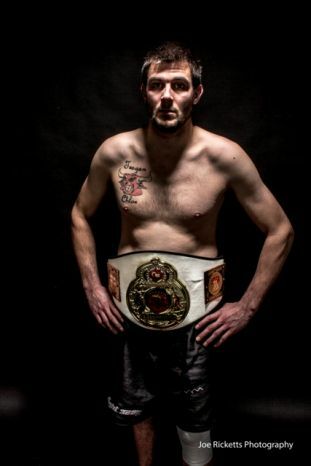 Aaeiron Orme, 2 x TFC Southern Area MMA Champion. Featherweight and Lightweight. Jimmy Hamilton multiple national Kickboxing and Karate Champion. coaches. Including World BJJ champion Raphael dos Santos. And our wrestling coach Mariusz Szczerek. A Polish multiple medalist in wrestling and the champion in every age group. He was Polish Champion in submission fighting ADCC. (2008) and vice-champion of the Europe subbmission fighting ADCC. (2008).He also won the tournament ADCC trials in London 2006. Has achieved success as a coach, leading his own academy in Poland,where he taught wrestling,bjj and mma. Unfortunately for us Mariusz has had to return to Poland. However we at Taurus still teach and use the great techniques we gratefully were taught by him in his time at Taurus Gym. Together with our champion Kickboxing and Thai coaches. And our ABA/international standard Boxing coach we look to produce 'TRUE' MMA competitors at Taurus gym. Becoming a fully rounded mma fighter is a long and hard process that cannot be rushed. Very few people who train in ring/cage sports actually wish to compete and our regular classes (not fighters sessions) cater for your needs individually building your fitness, confidence and ability as your training progresses. However Taurus Gym produces high quality professional and amateur fighters and competes regularly both locally and around the country on the best shows. Our current stable of fighters includes several pro champions and students have the opportunity to train with and be coached by some of the best fighters in the country. 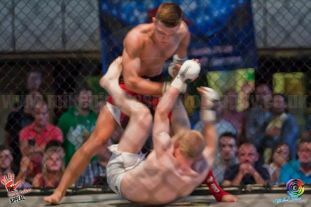 Taurus Promotions also hosts prestigious local events so that fighters can compete on home soil. If you’ve never been before, simply turn up to class 10 min early for a quick chat before we get you started. Bring a t-shirt and shorts (or tracky bottoms). Alternatively, you are very welcome to come and watch any of the sessions first and meet the instructors and students. MMA is practiced barefoot - please keep your toe nails short. The hardest part is turning up - once you are here, you will love it! Taurus MMA is female, beginner, junior and student friendly. There is no intimidation and no bullying. We have a safe, friendly environment.